Even though your main goal is to help people, you cannot overlook the importance of making sure your practice remains profitable. Afterall, ensuring that the business side of your medical practice is successful will afford you the opportunity to continue saving people’s lives. 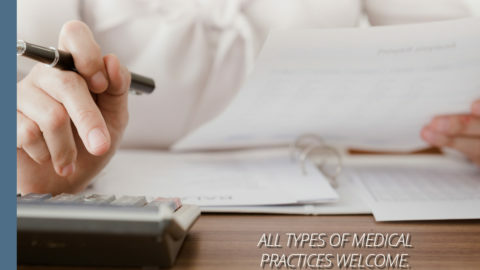 A lot of hard work and dedication goes into running a successful medical practice. What a lot of people don’t realize that the success of a practice isn’t solely based on the profits. There are many other factors that work together as a collective that’ll allow your practice to flourish. 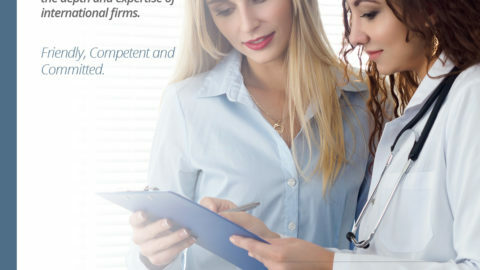 Below are the common key performance indicators that can be used as a measuring tool for your private practice’s success of failure. Account Receivables is often used for projection purposes. It is the average number of days it takes for your office to be paid for services. A low AR days measurement means cash flow is regular. When AR days start trending up, a drop in cash flow will be projected for the near future as money isn’t coming in quick enough. Medical aid schemes are a headache and more often than not, you find yourself having to chase after your money. 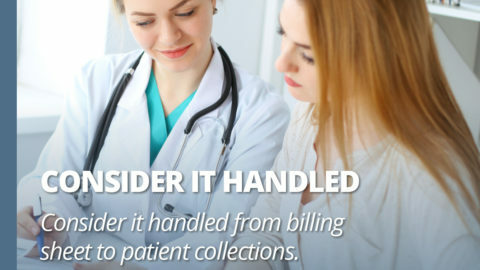 Tracking information about your claim denials allows you to improve your billing process. The goal is to always keep your denial rate low as it is good for your practice. 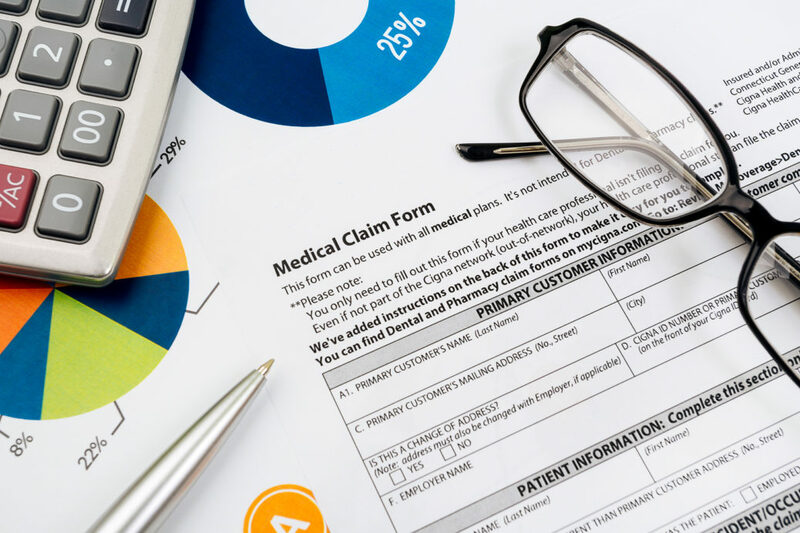 Reviewing claim denials at least monthly will help you identify areas for improvement. Your patients are your most important stakeholders. Without a list of satisfied patients, you wouldn’t have to worry about charges, billing, and compliance. Ensuring that your patients are completely satisfied in every aspect of the service they’re getting from you is paramount to your success. 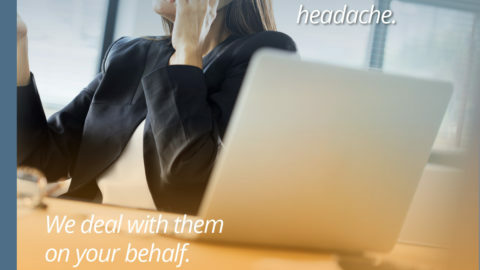 Always interact with them, collect feedback through patient communication and surveys, and work towards continually improving patient experience. 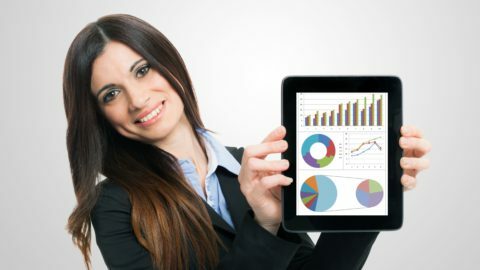 Most of the key performance indicators are centered around your patient accounts. 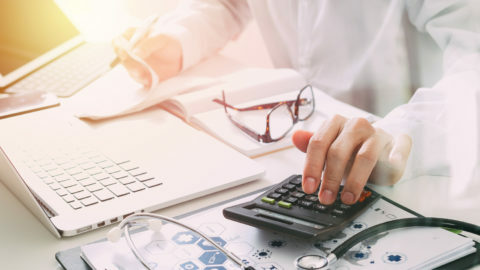 Hiring Data Spot-On to take over your medical billing administration will ensure that indicators such as Claim denials and Days in Accounts Receivable stay as low as possible, allowing your practice to reach new heights. 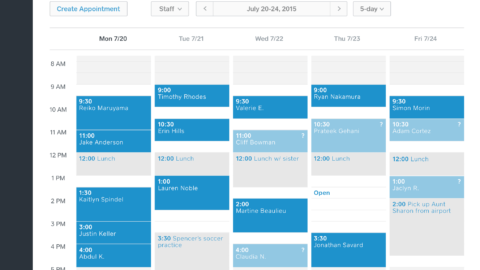 Open-Source Scheduling, Should My Practice Use It?